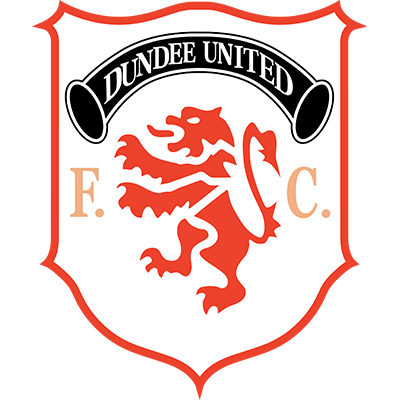 A snow storm descended on Tannadice just after the start of this match and for most of the opening period it was United who looked to have lost their way as the Swiss side's precision possession football blunted United's efforts. 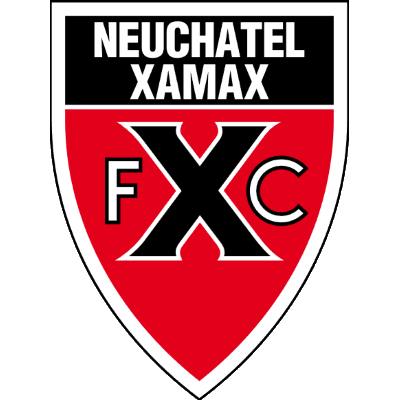 To make matters worse Uli Stielike struck a raging 20 yarder to put Neuchatel ahead. Half-time arrived with the very real prospect of an abandonment. However, the lines were swept and fortunately the snow abated somewhat for the second half to get under way on a two inch blanket of snow. The conditions, however, failed to impede United as they turned on some of their best football of the season. Billy Kirkwood hit a tremendous 20 yarder which Engel only just managed to tip over, but the 'keeper was beaten a few minutes later when a Richard Gough through ball was flicked on by Paul Sturrock to Davie Dodds who went on to score with a low shot from just inside the box. 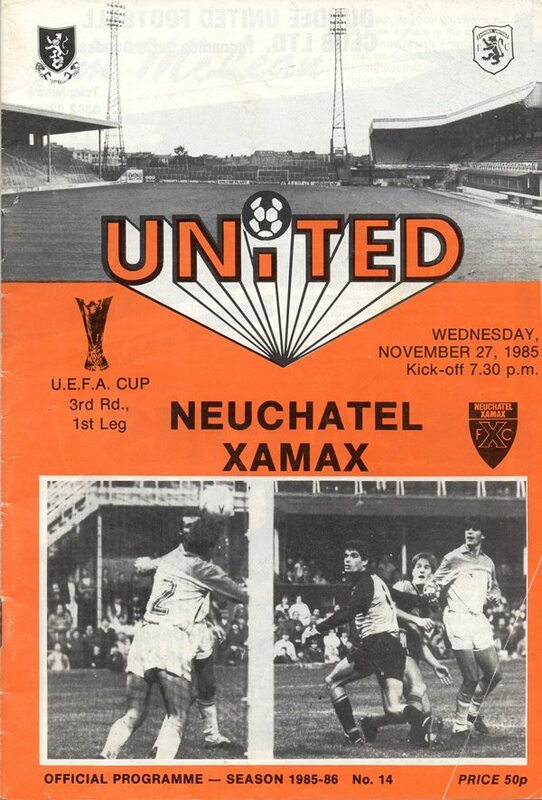 The Xamax goal came under increasing pressure and that eventually told when Paul Sturrock brought Dave Narey's pass under control, pushed a pass wide to Ian Redford and his curling drive from an acute angle entered the net via the far left-hand post. That goal, our 100th, gave us the narrow lead to take to SwitzerIand fortnight later.